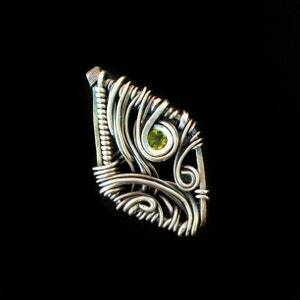 This Listing is for one beautiful Semi-Precious gemstone Pendant wrapped in bare copper wire, and Oxidized to give the antiqued look. 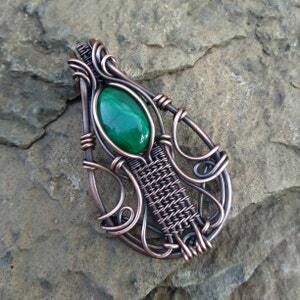 Copper is helpful for balance, communication, and synchronicity. 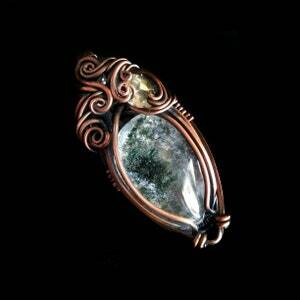 Copper is a great conductor of energy and is useful for all types of spiritual purposes. Many use Copper to balance the Chakras and Meridians. 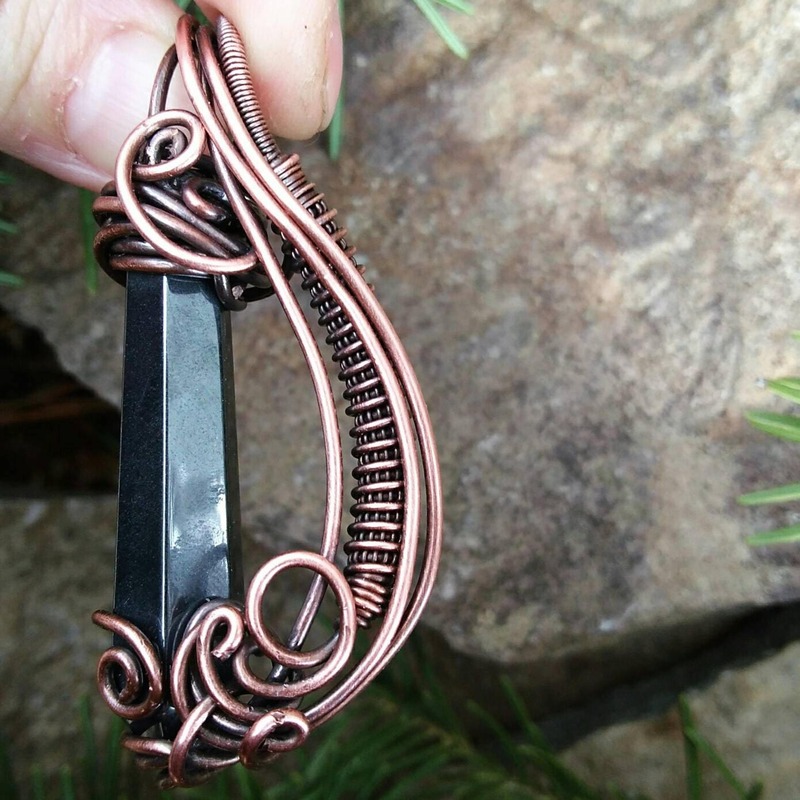 Powerful wands can be fashioned using crystals and Copper tubing or wire. 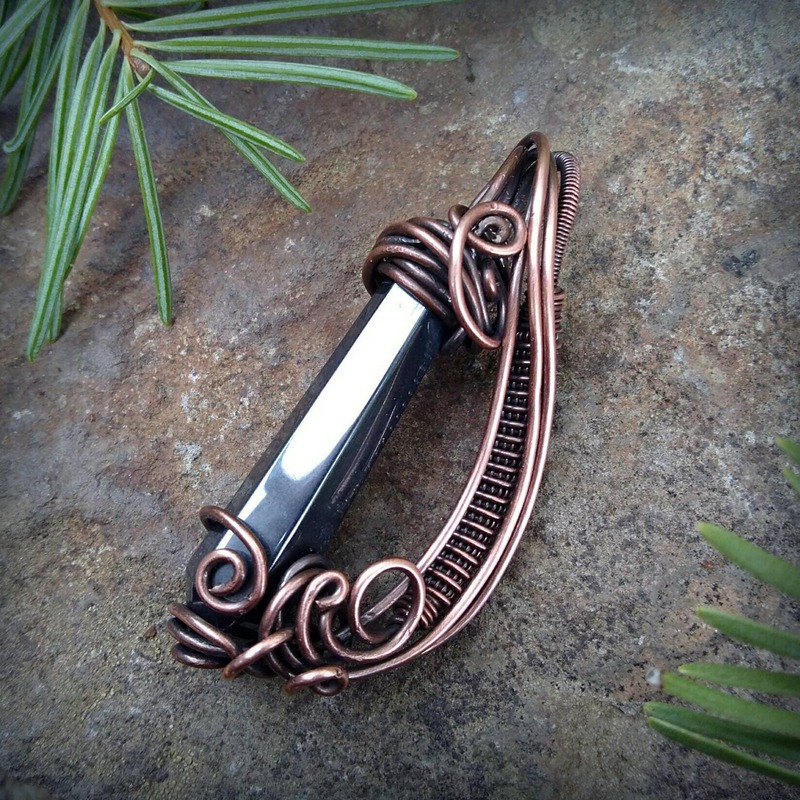 Connecting with the crystals, Copper can smoothly transmit their energies to the holder, communicating knowledge from higher realms to the conscious and subconscious mind. 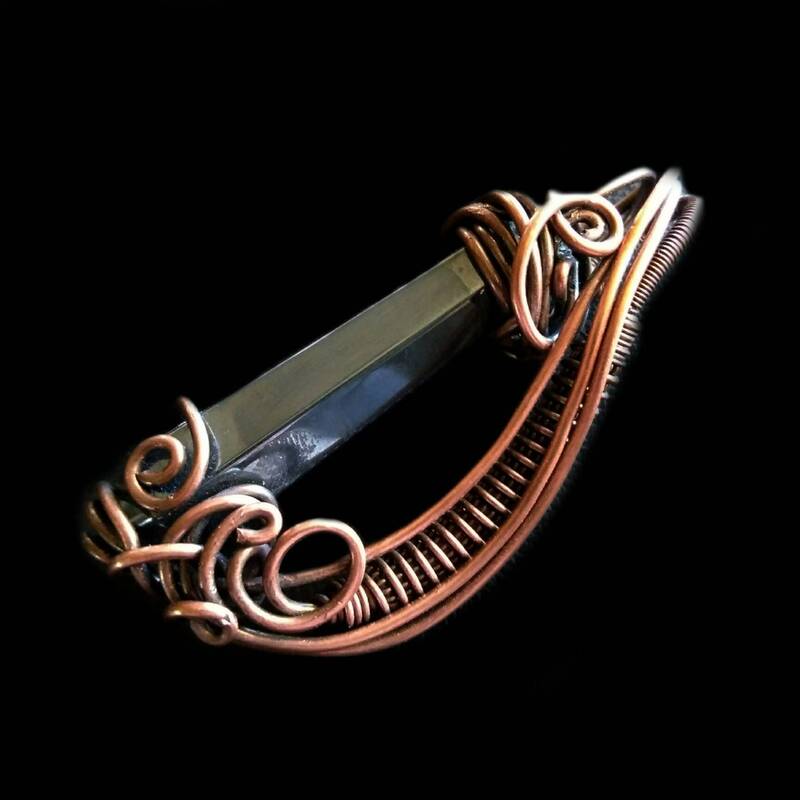 Copper is a popular tool for healing and works with all of the Chakras to pull in energies from higher realms into the physical world. 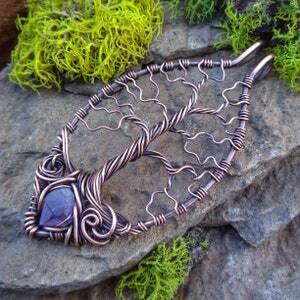 In healing, Copper works to bring those higher energies into every cell for the remembering of the original state of perfection. Physically, Copper supports the tissues and red blood cells. It is commonly known that Copper has been used in bracelets to help those with Arthritis and Bursitis.